"A haunting and disturbing journey through the psyche." —Erika Mailman, Author of "The Witch's Trinity"
"Ki Longfellow has created one of the most fascinating female anti-heroes I've ever encountered..."
".epub" compatible readers buy from B&N. HOUDINI HEART harkens back to the masters of suspenseful supernatural horror: Poe, Lovecraft, Shirley Jackson, but speaks with a wholly fresh voice. 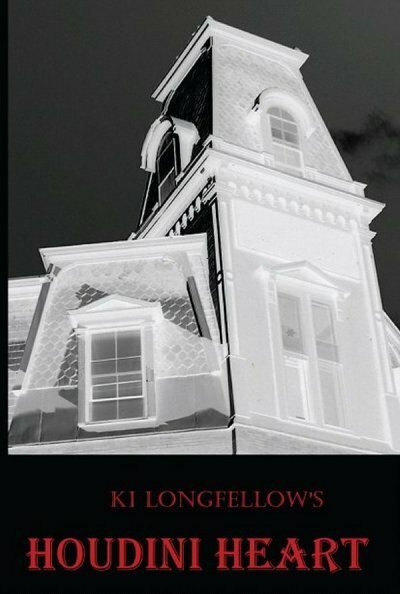 Once caught in its pages, there's no escaping Longfellow's terrible tale. Weeks ago, she was one of Hollywood's biggest writers, wed to one of its greatest stars. The doting mother of their golden child. But now? She's alone, tortured by a horrifying secret no woman could bear. Pursued by those she can't outrun, anguished by a guilt she can't endure, and driven close to madness, she flees to the one place she's ever called home: a small town in Vermont where River House still stands. �To a child, the splendid hotel was mysterious and magical and all its glamorous guests knew delicious secrets. Cocooned in its walls, she will write one last book. �Her atonement? Or her suicide note? 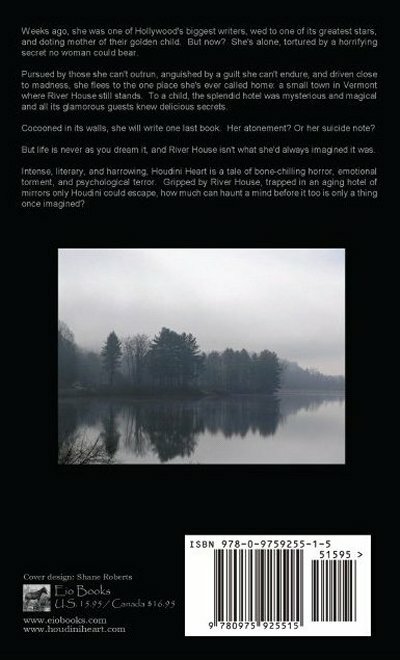 But life is never as you dream it, and River House isn't what she'd always imagined it was. Intense, literary, and harrowing, Houdini Heart is a tale of bone-chilling horror, emotional torment, and psychological terror. �Gripped by River House, trapped in an aging hotel of mirrors only Houdini could escape, how much can haunt a mind before it too is only a thing once imagined?